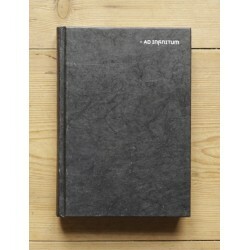 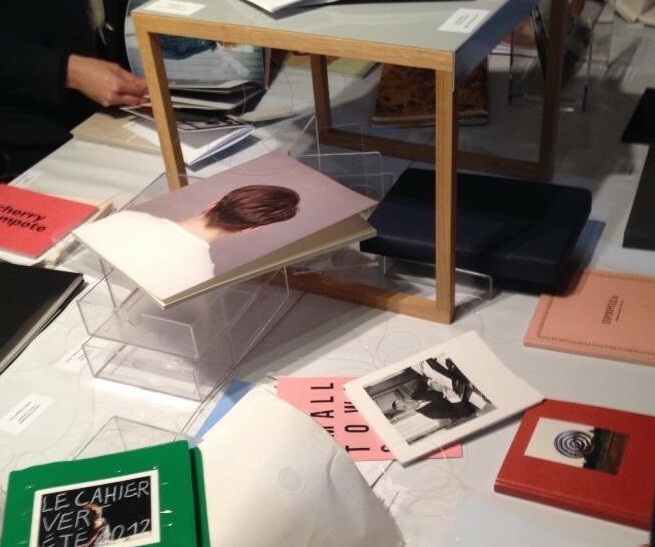 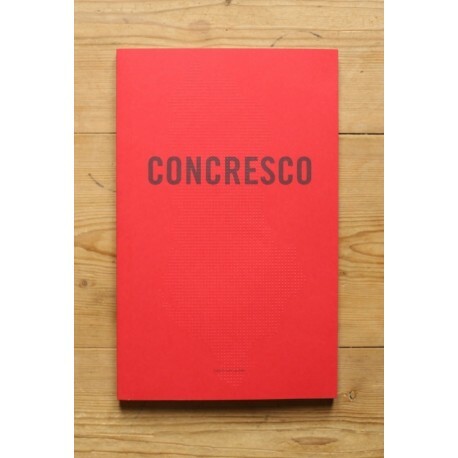 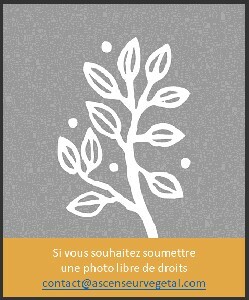 Concresco received the "First Photobook Award" in 2012 (The Paris Photo - Aperture Foundation PhotoBook Awards). 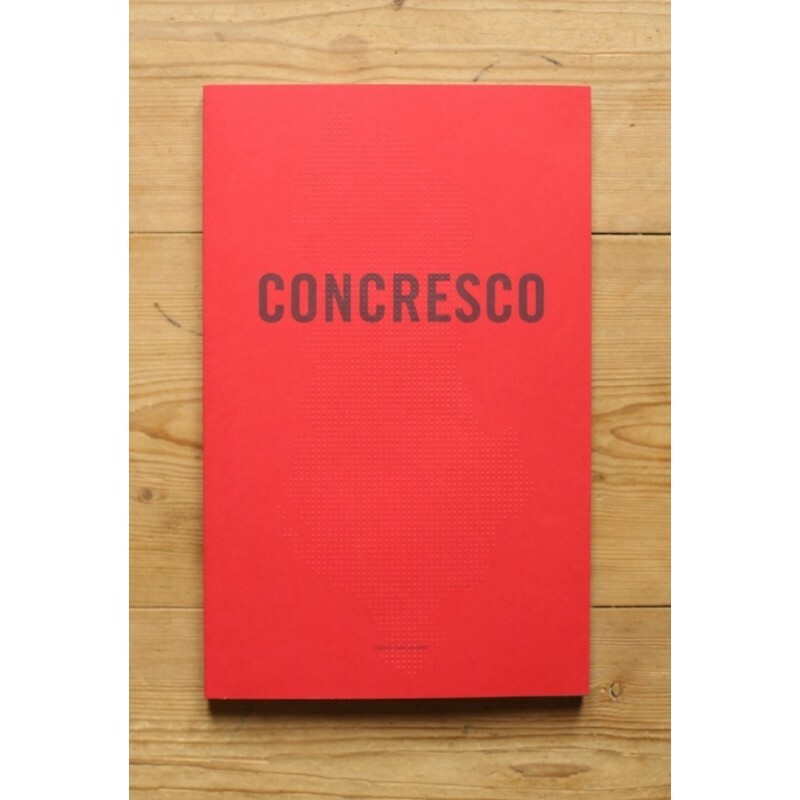 David Galjaard also won "PhotoIreland Festival 2012 Portfolio" with the Concresco series, and an exhibition was deidicated to this project in the summer2013 in Dublin at The Copper House Gallery. 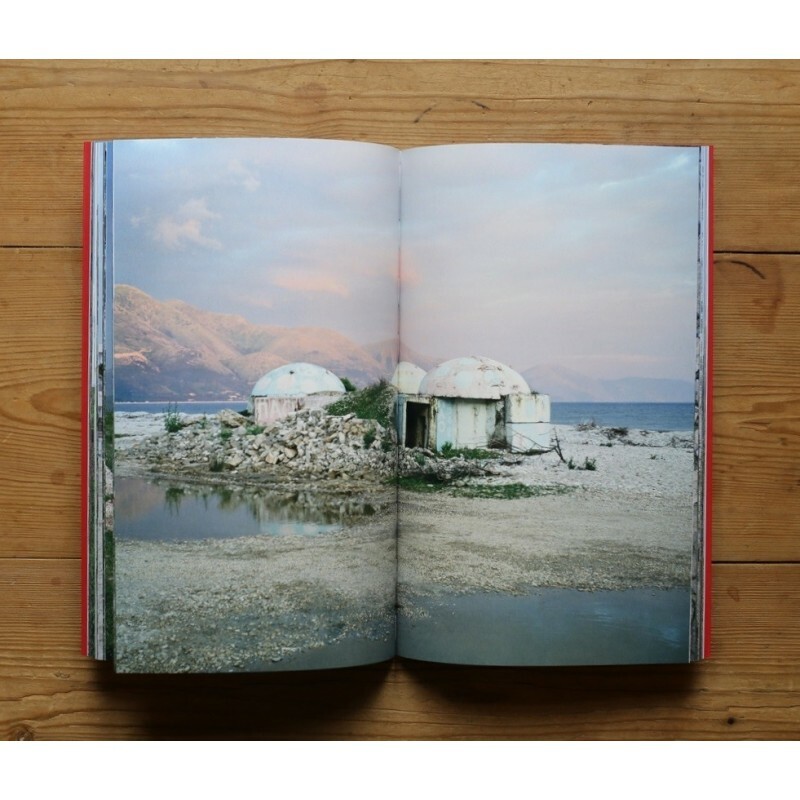 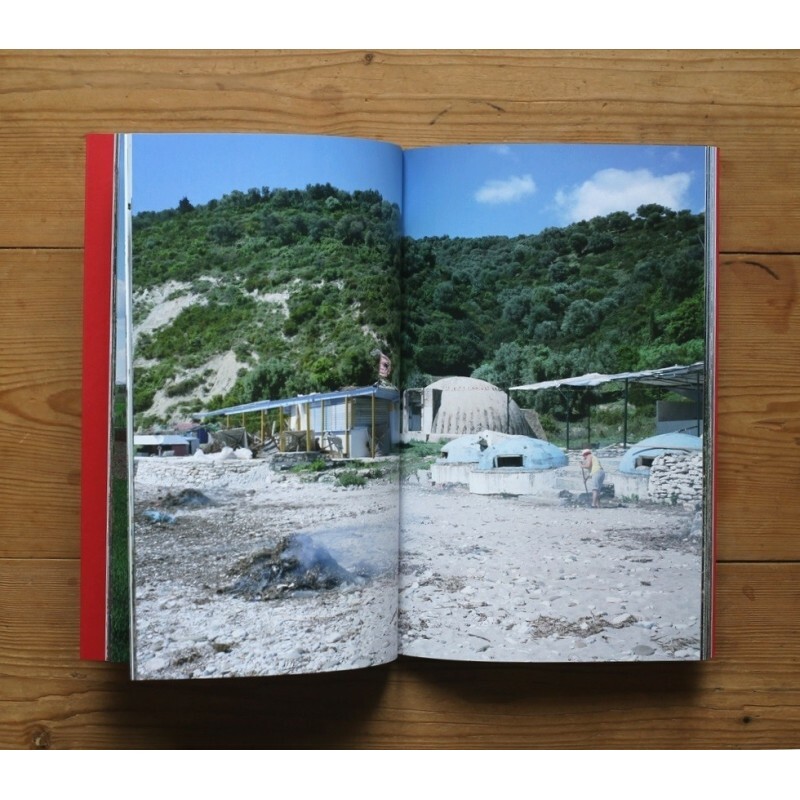 David Galjaard went across all Albania and captured remains of an ancient era, forgotten or integrated in today's life : the 750,000 bunkers built under the communist regime of Enver Hoxha, that lasted over 40 years. 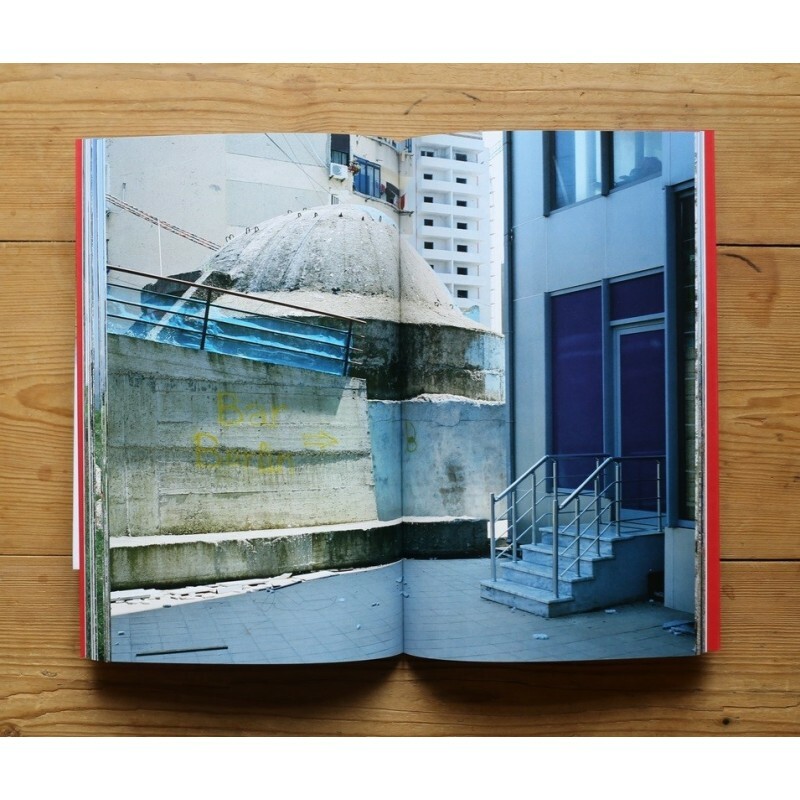 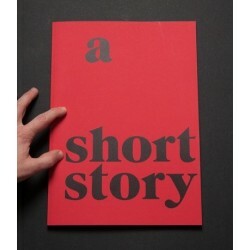 The photographs come with short texts of context and reflection, presented in quarter-pages inserted in the main binding. 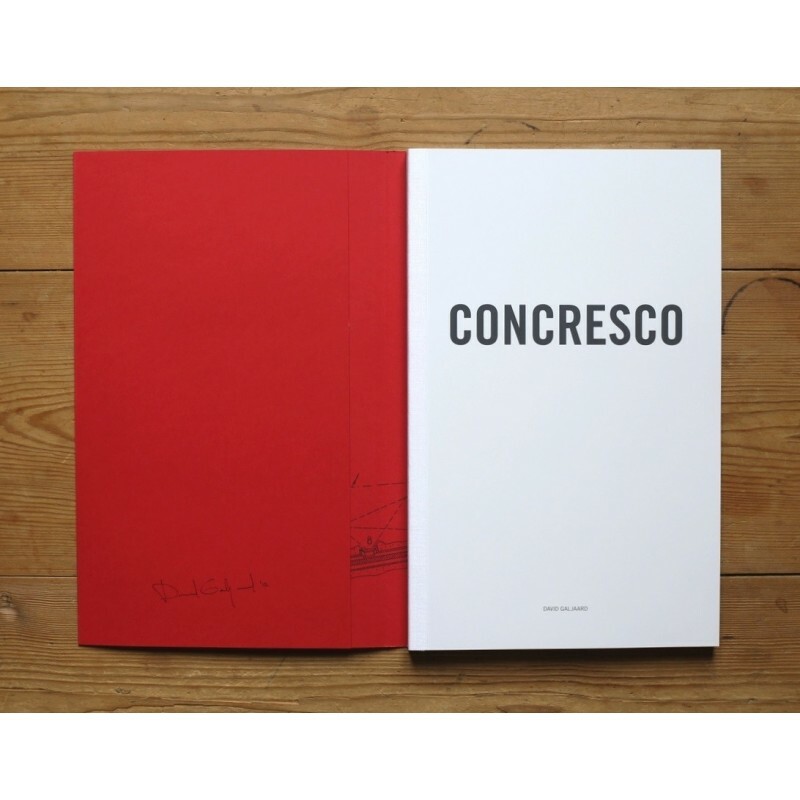 A very rare book, signed by the author in 2012 (see photo). 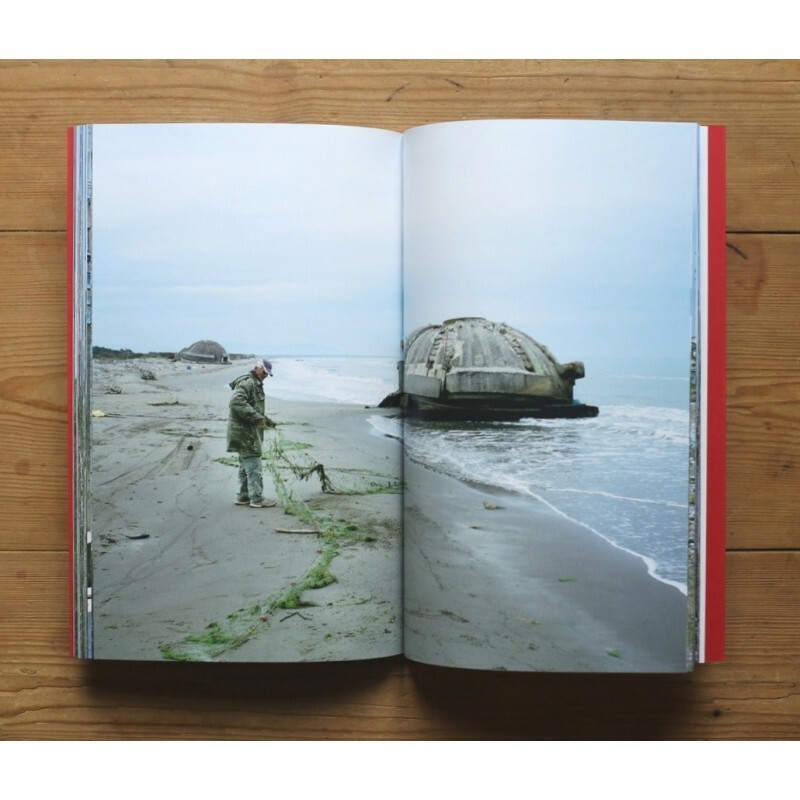 Note : This copy is NOT part of the portion of the print run that David Galjaard calle the "Almost Perfect Edition" (a batch of 150 copies that had a small problem during the printing process); this is a perfect & MINT copy.